On June 9, Sonam Kapoor celebrated her 32nd birthday with rumored beau Anand Ahuja and few other close friends. Many celebrities from film industry took to social media to wish the gorgeous actress Happy Birthday. 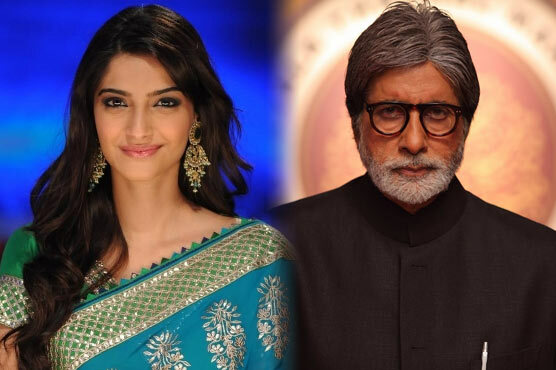 Sonam Kapoor thanked her colleagues individually for their wishes. However, in all the messages, she seems to have missed replying one important person, non-other than Amitabh Bachchan. … and what about ME .. this is Amitabh Bachchan my dear .. i sent you an sms on your birthday and you never replied ..aaarrrgghh !! ?